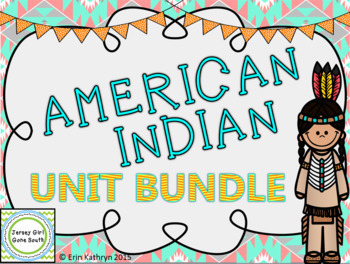 This American Indian unit bundle includes everything you need to teach your students about the 7 tribes: Hopi, Inuit, Kwakiutl, Pawnee, Seminole, Iroquois and Nez Perce. a. Locate the regions where American Indians settled in North America: Arctic, Northwest, Southwest, Plains, Northeast, and Southeast. 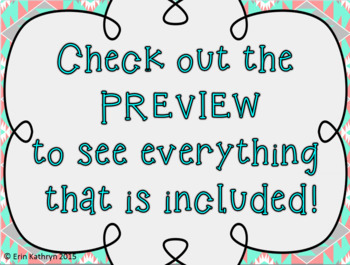 Check out my other American Indian products! 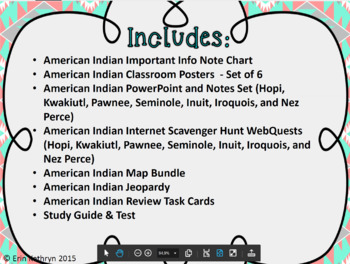 I hope you and your students enjoy this bundle!